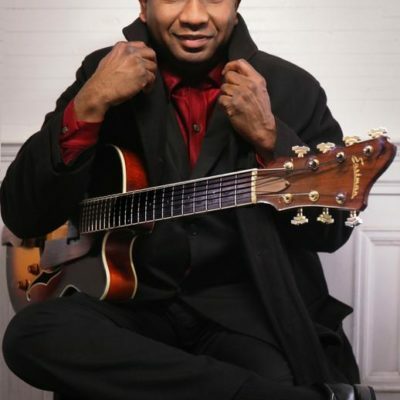 Ron Jackson is a New York City 6 and 7-string guitar master, composer, arranger, producer, recording artist, educator, and actor. He has performed, recorded, and taught in over 30 countries with bands and artists such as Taj Majal, Little Anthony and The Imperials, James Spaulding, Irene Reid, Hal Singer, & TK Blue to name a few. Ron has also performed in pit orchestra’s on many Broadway and off-Broadway shows. As a music producer and bandleader, Ron has eight jazz guitar albums and is the founder of indie record label Roni Music. Outside of his performance and production career, Ron is also an esteemed music educator. 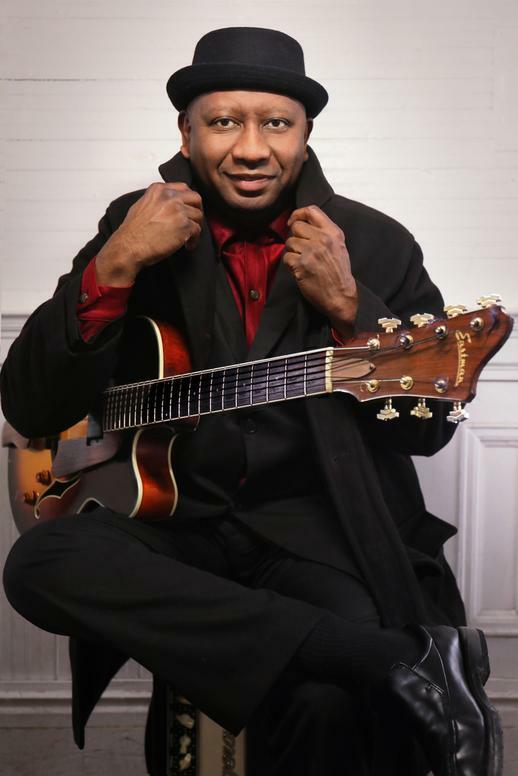 He currently teaches guitar at Jazz at Lincoln Center, The New School, Midori and Friends, and is the founder of www.practicejazzguitar.com.